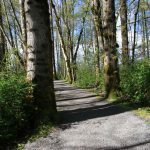 The trails in Brae Island Regional Park are scenic and easy, gravel walking and cycling paths that pass through forest and offer several scenic viewpoints of the Fraser River and Bedford Channel. Best of all, the trail starts right next to Fort Camping! The park is a perfect area for families to explore the local nature and scenery around Fort Camping. 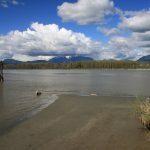 During the summer months, the area is warm and the sandy shores offer a nice beach area to lounge in the sun along the Fraser, while children can play in the sand. 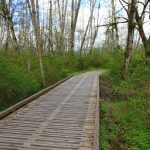 Brae Island Regional Park is popular for walking, jogging or biking and following the trail to the viewpoint at Tavistock Point at the north end of the island is a highlight, where spectacular views can be seen looking across the Fraser River at the west coast mountains in the distance. 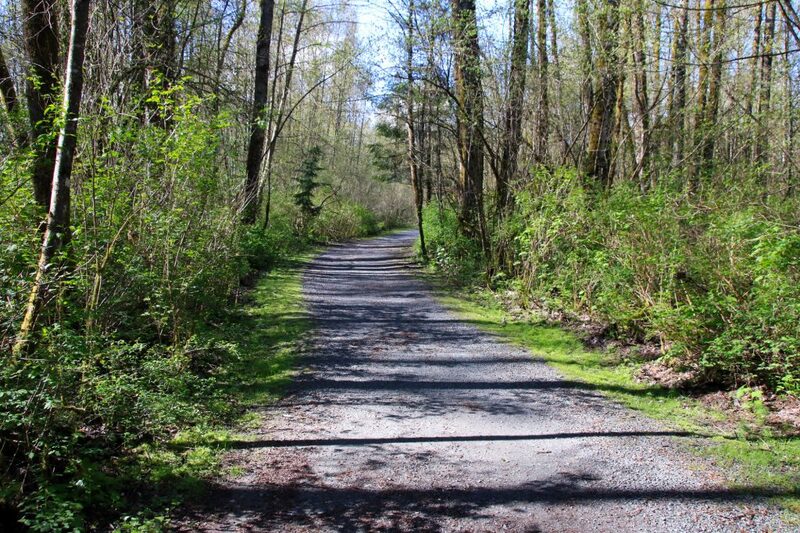 Returning to the marked junction, follow the Tavistock Loop Trail as it pass by the sandy beach area along the Fraser River before returning via the forested trail. The trail to Tavistock Point in Brae Island Regional Park. Bird watchers will also enjoy Brae Island Regional Park as local birds, like the Great Blue Heron, can often be spotted along the shorelines fishing for a meal. The Tavistock Point Trail from Fort Camping to the viewpoint is 2.1km one way, about 4.2km roundtrip (2.6 miles roundtrip). The trail begins near the day-use parking lot at the entrance to Fort Camping, on the far end where there is a map of the park. Adding the loop onto your walk is an additional 1.7km (about 1 mile). 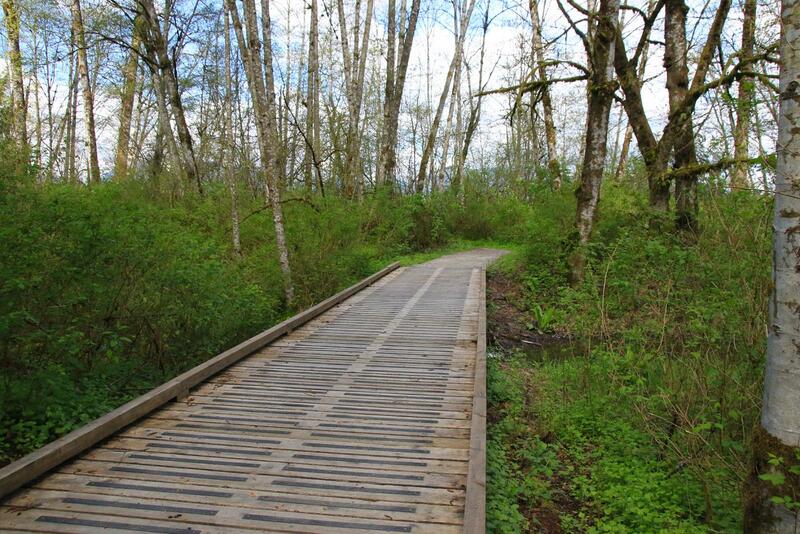 Dogs are allowed on the trails in Brae Island Regional Park but must be leashed at all times. There are washrooms located near the day-use parking lot at the start of the trail but no other facilities within the park. 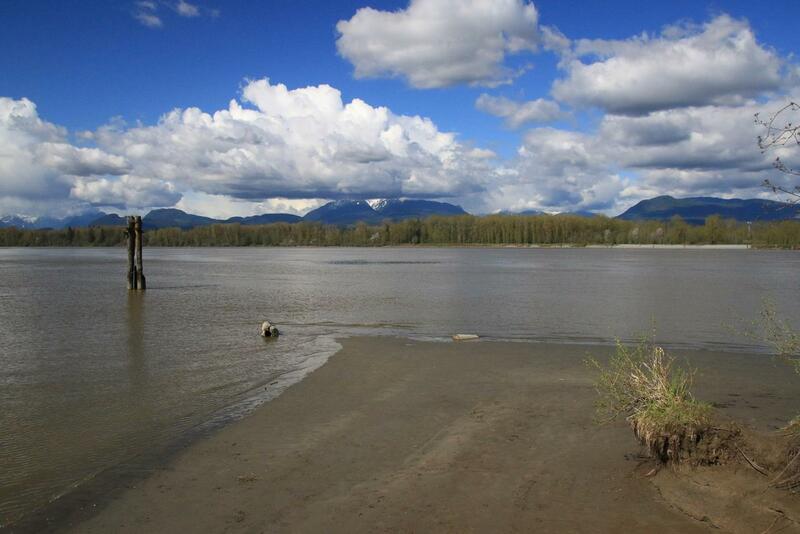 For information on Brae Island Regional Park, visit the Metro Vancouver website. 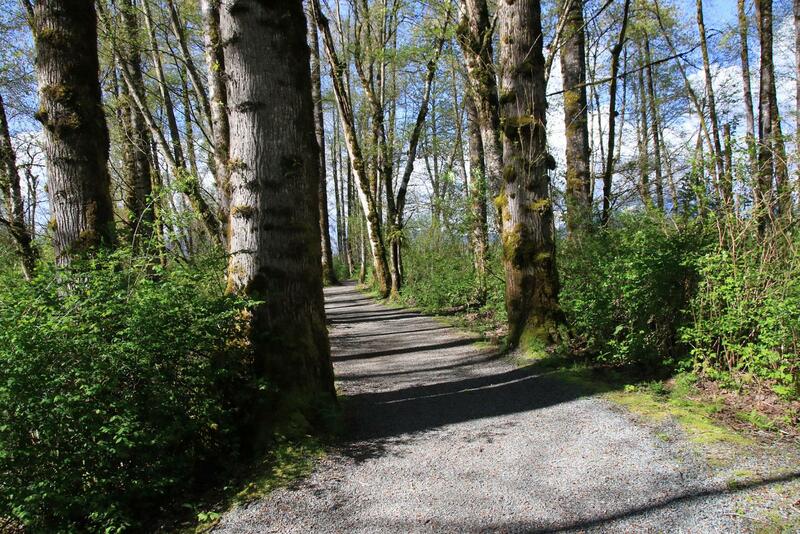 For additional information on the hiking trail, visit the Vancouver Trails website.